Australia is brimming with potential according to leading experts in quantum science and technology, and the time to capitalise on this potential is now. 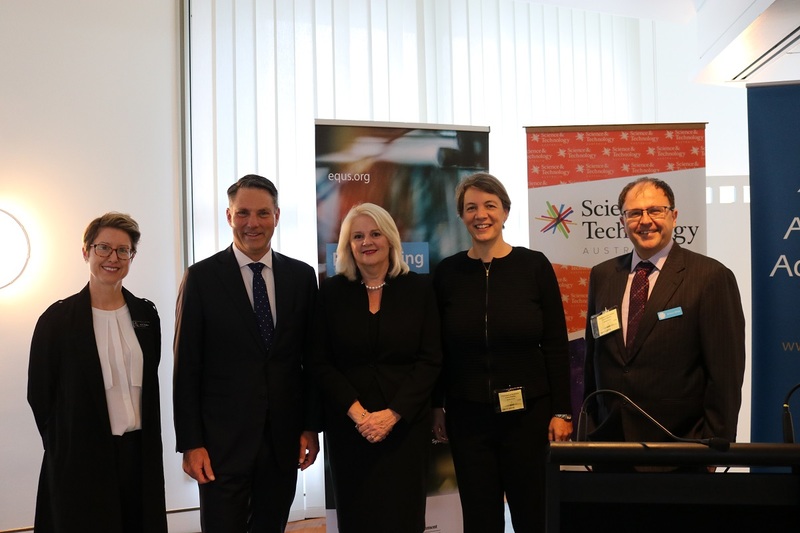 Scientists, technologists, Parliamentarians, policy makers and senior members of the STEM sector met in Canberra for the Parliamentary Friends of Science this morning, with a focus on quantum technologies. Co-chaired by Minister for Industry, Science and Technology, the Hon Karen Andrews MP, and the Shadow Minister for Defence, the Hon Richard Marles MP, the event brought together leading experts from across the nation, and was supported by STA member, the ARC Centre of Excellence for Engineered Quantum Systems (EQUS). Australian of the Year, Professor Michelle Simmons, began by sharing the value of the Centres of Excellence program in Australia and providing an overview of how quantum physics would transform the way technology is developed. Professor Simmons used computer parts as an example, with new developments in this space moving towards components on the atomic scale. She said it was the sector’s duty to bring quantum physics to life to break down the barriers like these. The Director of EQUS, Professor Andrew White, signalled the need for a national plan for the sector, to help unify efforts across the discipline. 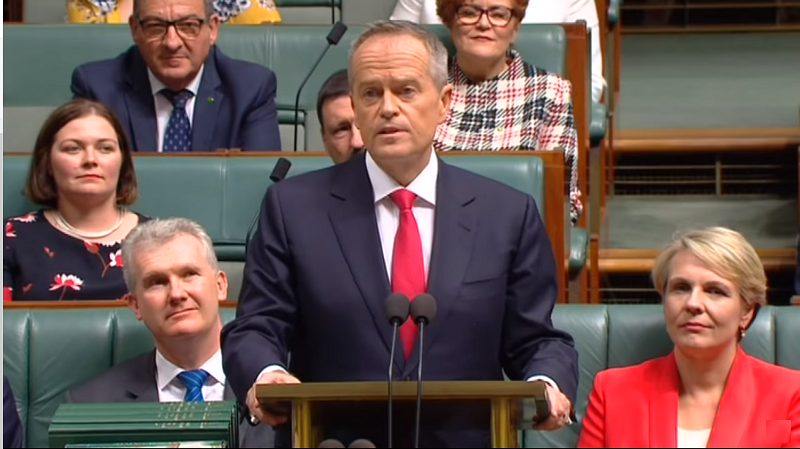 “Australia catalysed this latest revolution in quantum technology and we are well positioned to ride the global wave of momentum,” Professor White said. The co-chairs expressed their gratitude to all involved in organising the Parliamentary Friends of Science events these past seven years, led by Science & Technology Australia and the Australian Academy of Science. 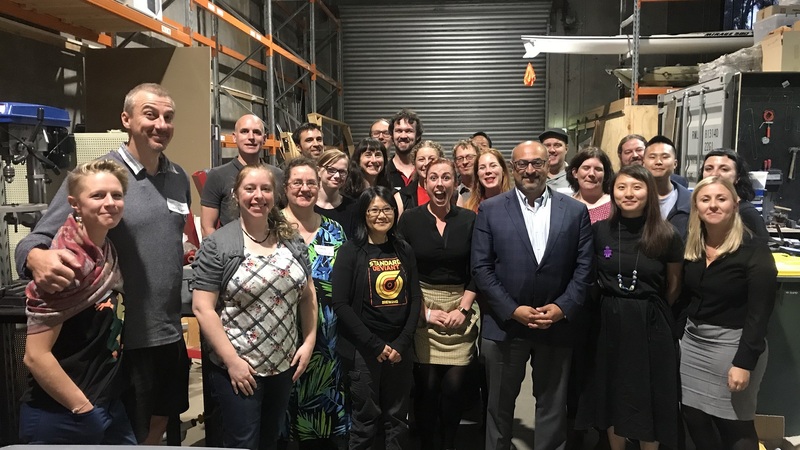 “We set up Parliamentary Friends of science seven years ago, born from a shared passion for science between Richard and myself,” Minister Andrews said. Shadow Minister Marles said that he was excited to have an Australian of the Year who was a scientist. “It’s great to hear someone who holds that position in our country saying she loves physics,” he said.